Despite being the third largest industry in the American workforce in terms of employment, the not-for-profit world suffers from tattered facilities, poor workplace design, and generally subpar infrastructure. Many blame it on the “Overhead Myth” — the misconception in the world of philanthropy and among the general public that donations should go directly to programming costs, rather than to an organization’s operating costs, or overhead. As a result, many organizations are judged by the metric of how much of their budget they spend on their overhead – the lower the better. It’s very common to see donated furniture, secondhand computer equipment, dark or unsuitable spaces, and other office hacks in many a not-for-profit office space. Under these conditions, is it any surprise that some not-for-profits suffer from high turnover rates and lower salaries among their employees? One could be forgiven for assuming that people and talent are not a priority in the not-for-profit world, despite the fact that people are often the difference makers for these organizations. According to Gensler’s research, the not-for-profit employee is an individual who is intrinsically rather than extrinsically motivated—meaning they are motivated by mission rather than compensation. In fact, when surveyed, these employees are four times more likely to be motivated by mission than the average employee in another sector. According to Imperative, a leadership development platform dedicated to helping leaders unlock the potential of employees in the Purpose Economy, purpose-driven employees are also consistently among the top performers across all industries. It’s clear that this type of employee is cut from a different cloth, and because of that their talents and drive are in high demand. We think they deserve more when it comes to the workplace. Much more. A modular, purpose-driven workplace imagined specifically with not-for-profit foundations, associations and organizations in our hearts and minds. Our passion for supporting the not-for-profit employee led us to embark on a thought experiment: What would a utopia look like if it were designed for the not-for-profit employee and their individual sense of purpose? What if resources, rules, and reality itself had no constraints in the design of this utopia? We hosted a competitive hackathon at Gensler to explore these and other questions. Thirteen design teams from across the firm volunteered for a competition where they were tasked with developing design concepts for compelling not-for-profit spaces. The results were inspiring. Drawing upon their experience as designers, architects, and strategists, they created a collection of modular spaces, each intended to impact the workplace experience in a positive way. We collected all the designs in a mega-illustration of an imagined space. The Utopia comes complete with the design elements and adjacencies that speak to a wide range of foundations, associations, and organizations. Utopia is an imagined state in which everything is perfect. We believe that by engaging in some utopian thinking, not-for-profit leaders can (and should) be inspired to defy the “Overhead Myth” and make strategic investments in space and design. We aspire for them to use the concepts we’ve uncovered to express their mission, increase retention, and enhance the experience of their highly valuable, purpose-driven people. 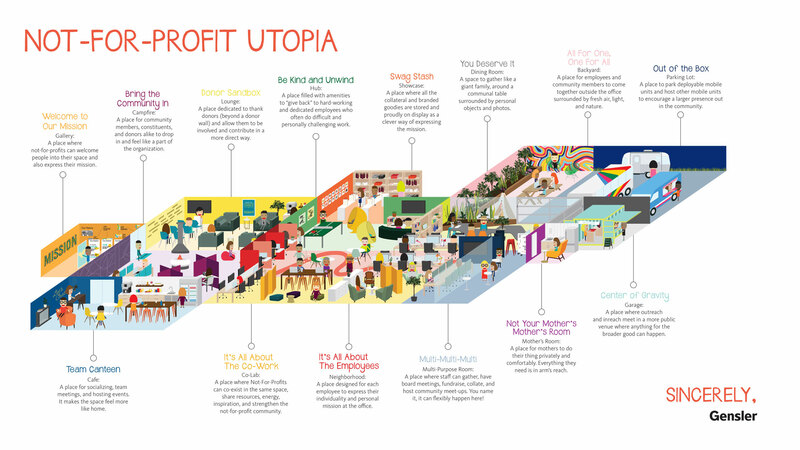 To learn more about our utopian vision for not-for-profits download a fully detailed and interactive PDF version here. is a firmwide advisor to Gensler’s Foundations, Associations and Orgnizations Practice Area. Through nearly 20 years of experience, she has developed innovation initiatives, organizational programs, campus master plans, workplace prototypes and change communications across virtually every industry sector, from not-for-profit organizations to Fortune 500 companies. 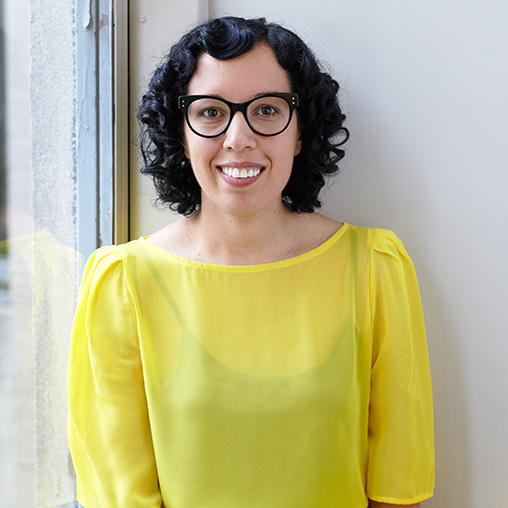 As Innovation Director at Gensler she has been focused on working with leaders to develop their social innovation platform. Contact her at . serves as a regional leader for the Foundations, Associations and Organizations practice area with a focus on working with clients that are mission-driven, including the ACLU, Ford Foundation Center For Social Justice, Robin Hood Foundation, International Center of Photography, LEEP Dual Language Academy and Creo College Prep. 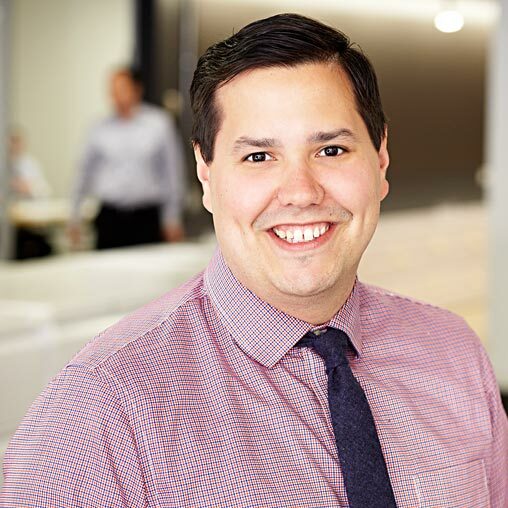 He is constantly exploring new and innovative ways to create design solutions and become an industry thought leader on designing for inclusion. As a co-leader of Gensler’s Community Impact group, Santiago volunteers and organizes activities to facilitate Gensler giving back to its community. Contact him at .